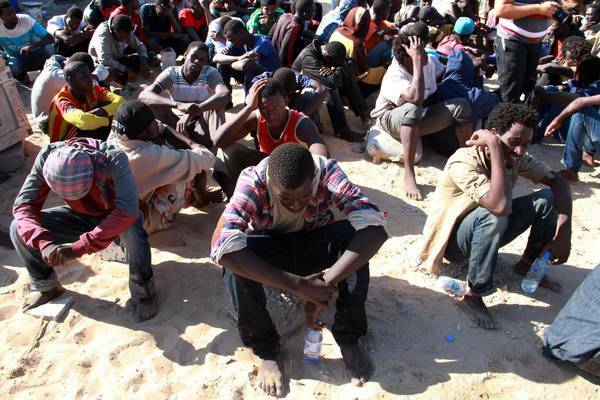 ROME – The higher the barriers set up by Europe to halt immigration, the more abuse refugees trapped in Libya will suffer, the blog of the Habeshia agency for cooperation and development of migrants’ rights activist Father Mussie Zerai denounced on Friday. The most obvious sign of Europe cracking down on immigration this fall is European operation Mos Maiorum, according to the agency founded in 2006 by the Eritrean priest who has been working for years to promote the rights of migrants and refugees exploited by human trafficking rings. The two-week-long sweeping police operation across Europe deploys 18,000 security officers to identify and control illegal immigrants and asylum seekers.